Franmatica enables franchise operators to run more locations without increasing the back office. 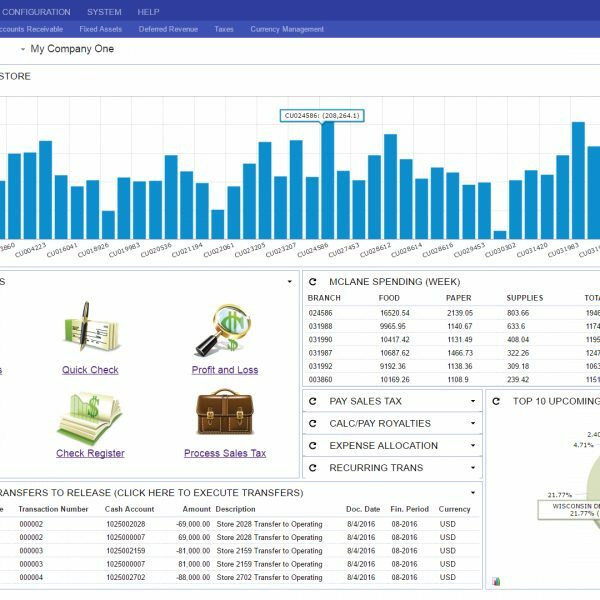 Acumatica’s ability to communicate with other systems means that any back of house software can communicate information to finance and accounting in an automated fashion – no more copying from reports, no more collecting and disseminating in excel. Every dollar, every expense, everything entered into Acumatica automatically. Franmatica can also distribute corporate expenses across restaurants automatically and suggest and build all your cash transfers into the operating accounts. Automated ACH file delivery means bank transfers are never hand entered. Franmatica also leverages Acumatica’s true cloud nature to provide access to everything, all the time, and from any device. Automatic AP entry for major suppliers such as McLANE, RSCS, and Shoes for Crews are included. 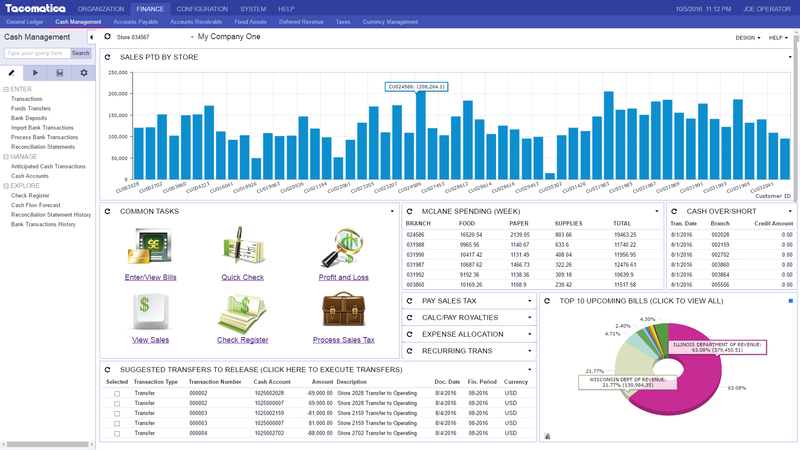 Accounting spends less time entering data, and more time managing financials. Want to save money? Contact us today.